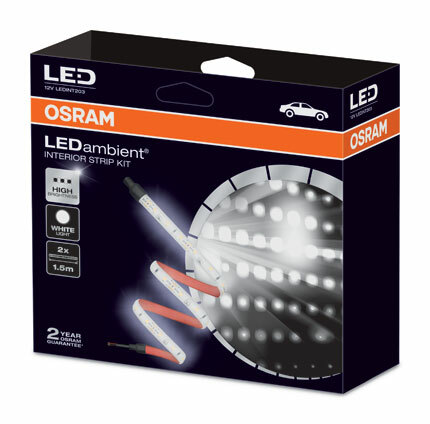 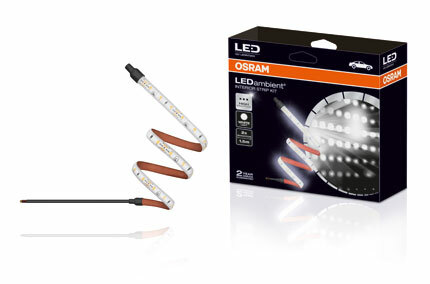 This new LED strip kit is perfect for lighting the interior of any car, van or truck and can be used in the foot well, boot, glove box o roof. 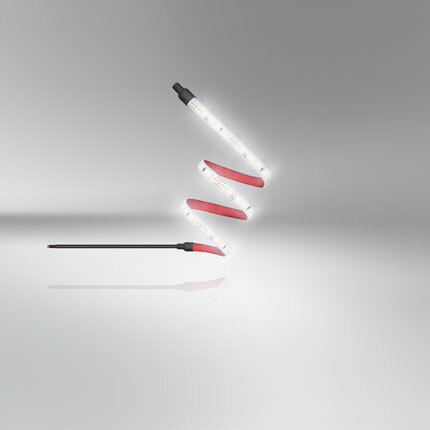 It has many flexible uses for many applications. 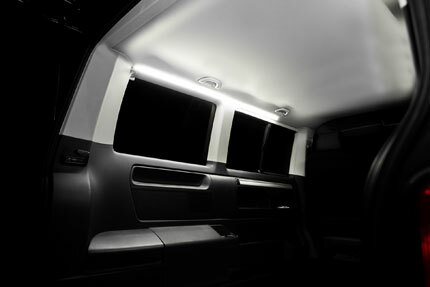 Wired directly into the interior lights it is perfect for illuminating those hard to see areas.